Red Dead Redemption 2 is finally releasing later this year on PlayStation 4 and Xbox One, and it seems like the release date is securely locked, judging from what Take-Two CEO Strauss Zelnick revealed recently. 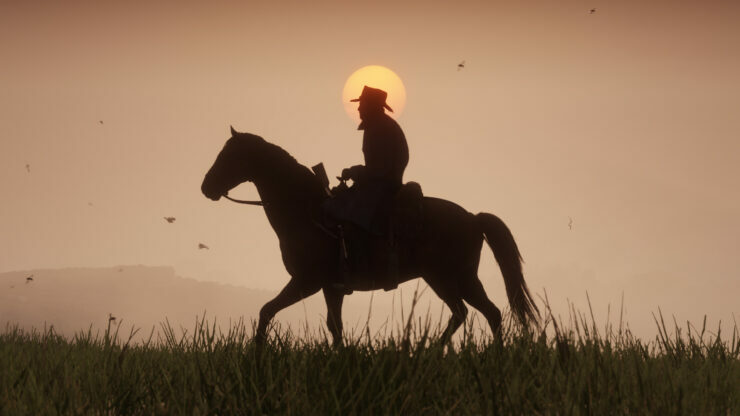 Speaking in a fresh interview with CNBC’s Jim Cramer, Strauss Zelnick confirmed that there is no chance for another delay, saying that he and over 1000 people at Rockstar Games say with their hand on heart. Additionally, Strauss Zelnick also commented on the previous delay, saying that all of Take-Two labels are focused on releasing a title when they “reach that apex of effort and perfection“. You can find the full interview, where a variety of other topics are discussed, right below. Earlier this month, Rockstar North studio head Rob Nelson talked about the Red Dead Redemption 2 experience, revealing that the team considered creating procedural missions. Red Dead Redemption launches this October on PlayStation 4 and Xbox One.